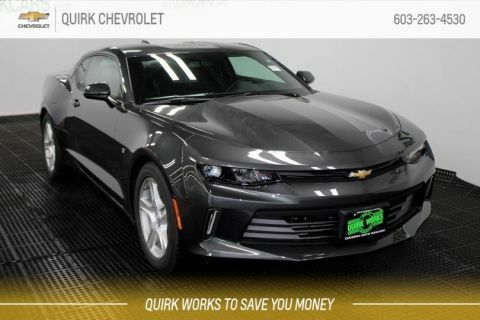 As one of the top car dealerships in NH, we carry the entire lineup of new Chevy vehicles, from the Cruze and the Malibu to the Equinox, the Suburban and, of course, the rugged Chevrolet Silverado. Our diverse inventory means we have the colors and trims you want most, so there’s no need to special order! Our friendly staff will assist you with every step in the car-buying process, from the test-drive to the financing, and we’ll always take the time to answer your questions. Don’t forget that we’re also a great place to get a used car in NH. 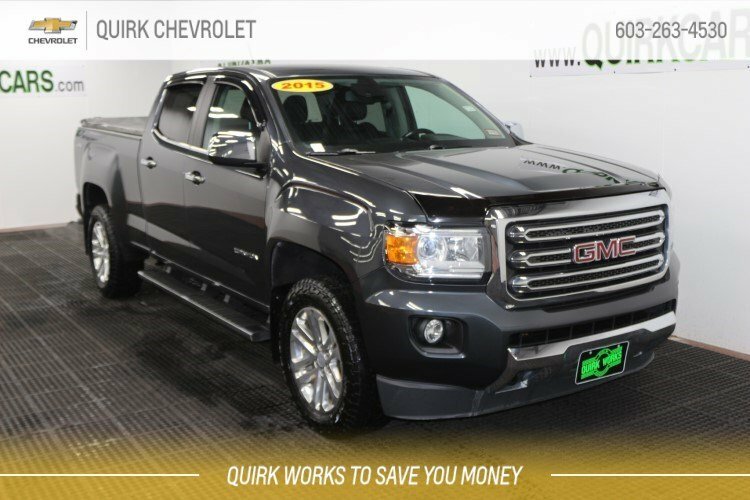 Quirk Chevrolet makes every effort to present information that is accurate. 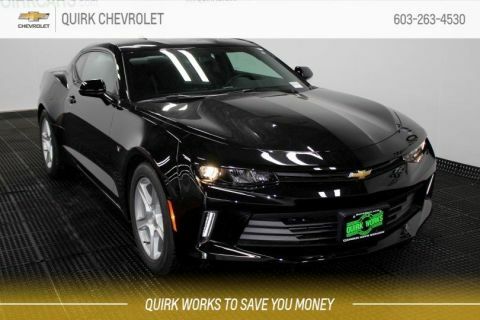 However, Quirk Chevrolet is not responsible for any errors or omissions. Pictures may not represent actual vehicle. Dealer installed options are additional. Price includes all applicable rebates to dealer. Not all will qualify. Must trade a 2005 or newer. Documentation fee of $299 is not included in price of vehicle. Tax, title, registration and doc. fees are not included in vehicle prices. 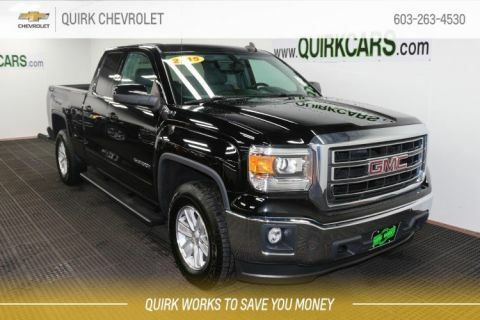 Quirk Chevrolet Manchester	42.9604823, -71.4360732.